With summer winding down and the thought of school starting around the corner, preparing a family dinner is at the back of everyone's minds. There are meal-kit services that you can order online and get delivered, but sometimes it's hard to plan for a meal a week in advance with a service like Blue Apron or Hello Fresh. Have no fear, the Chick-Fil-A mealtime kit is here. That's right. 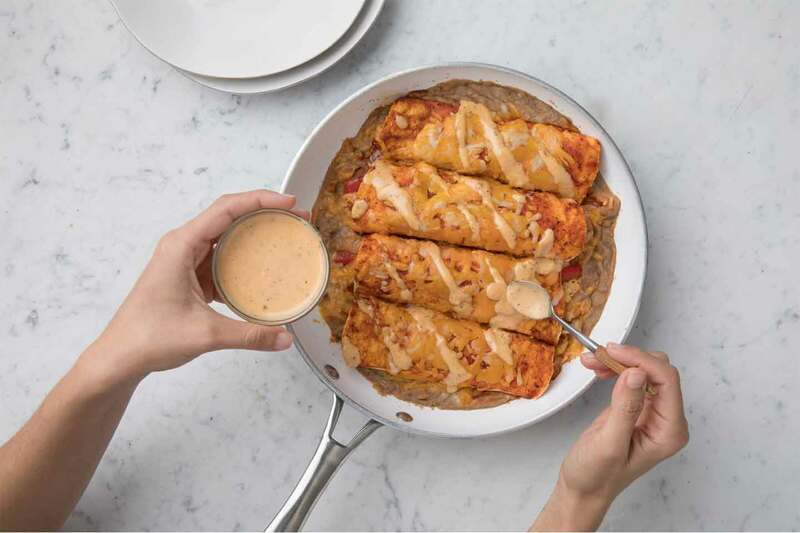 Our favorite chicken restaurant is rolling out their very own mealtime kits complete with some amazing chicken recipes. The new concept is the first of its kind for the fast food chain industry and if it deems successful you can imagine that this kind of offering can be available at other quick-service restaurants. Michael Patrick, an innovation program lead at Chick-fil-A who is leading the Mealtime Kits effort, designed the program to fit the busy lifestyle of Chick-Fil-A consumers. "We designed our offering so our guests don't have to order ahead, subscribe to a service, or make an extra stop at the grocery store. They simply pick up a Mealtime Kit at one of our restaurants at their convenience - for example, when they're already at a Chick-fil-A restaurant grabbing breakfast or lunch, or in the drive-thru on their way home." The mealtime kits are set to launch at 150 restaurants around the Atlanta area starting August 27. Customers can pick up the kits at the drive-thru, counter, and even the Chick-fil-A One app. 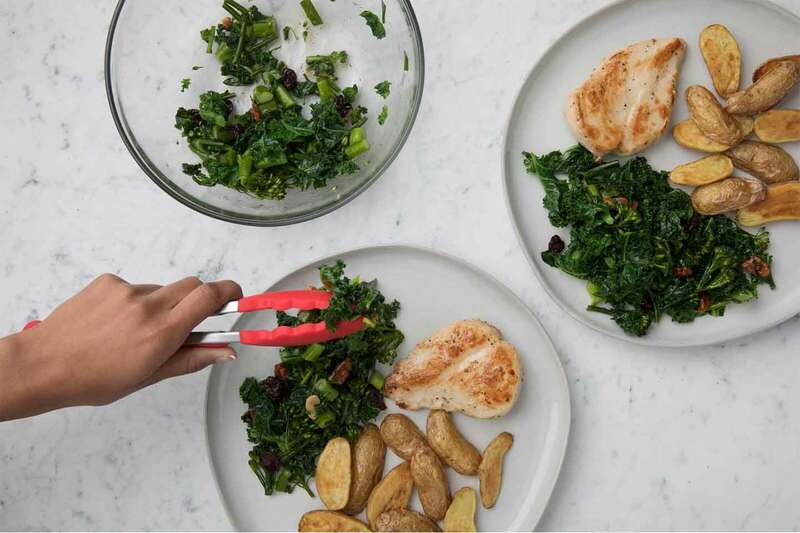 Each meal kit includes fresh pre-measured ingredients and of course, Chick-Fil-A chicken. Like the chicken served in the restaurant, the meal kit recipes include No Antibiotics Ever chicken that has been marinated and pre-trimmed. There are five different recipes available during the test period all developed by Chick-fil-A Chef Stuart Tracy. Each chicken meal kit serves two people and costs $15.89. The recipes include Chicken Parmesan, Chicken Enchiladas, Dijon Chicken, Pan Roasted Chicken and Chicken Flatbread. Each restaurant will offer two meal kits at a time, rotating out the recipes. And don't feel like you have to cook the meal as soon as you get home. Each kit includes a "use-by" date and can be refrigerated until you wish to make dinner. The service is only available as a test-run until November 17. Customers outside of the Atlanta area can request the service to come to their local Chick-Fil-A location by filling out the form here.